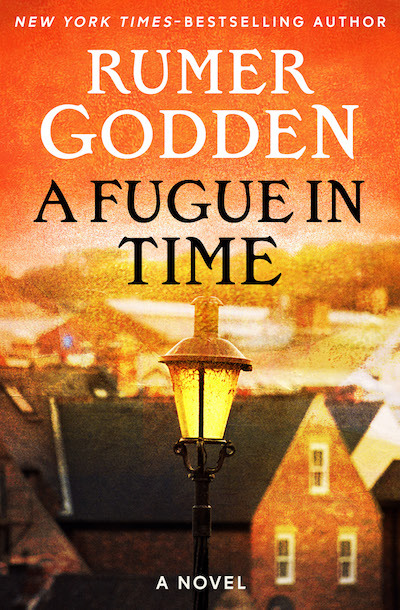 Rumer Godden (1907–1998) was the author of more than sixty works of fiction, nonfiction, poetry, and children’s literature, and is considered by many to be one of the foremost English language writers of the twentieth century. 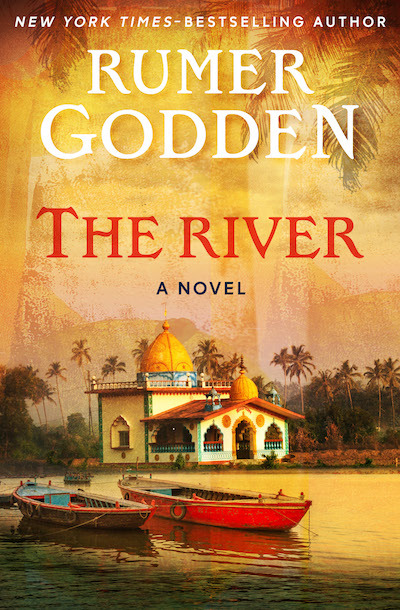 Born in Sussex, England, she moved with her family to Narayanganj, colonial India, now Bangladesh, when she was six months old. 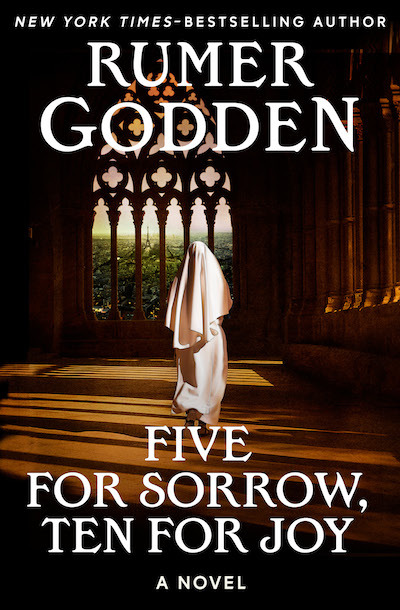 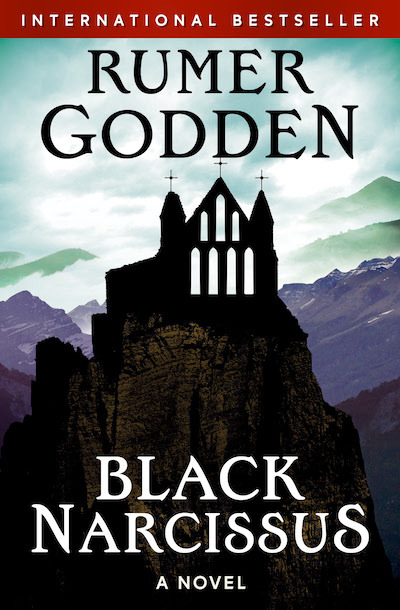 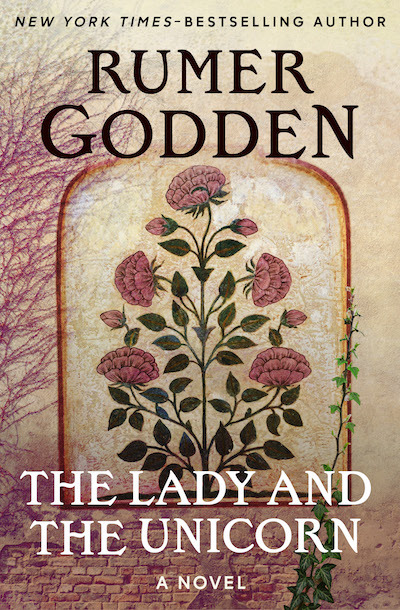 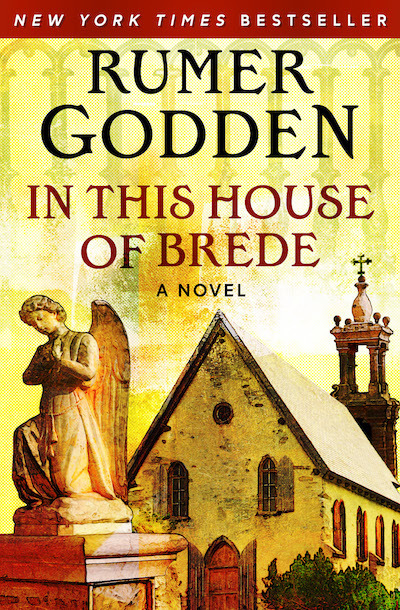 Godden began her writing career with Chinese Puzzle in 1936 and achieved international fame three years later with her third book, Black Narcissus. 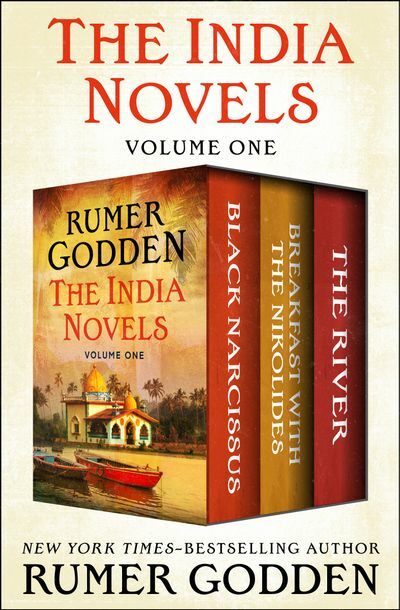 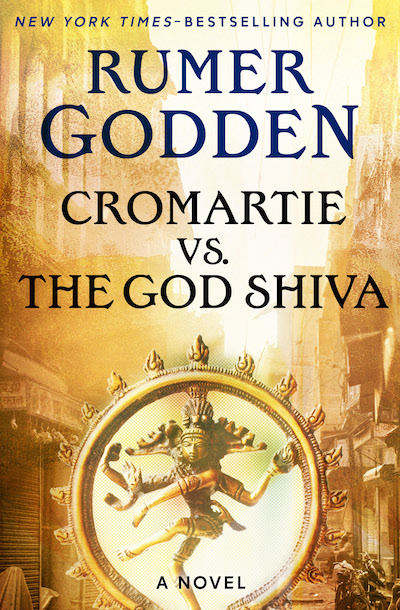 A number of her novels were inspired by her nearly four decades of life in India, including The River, Kingfishers Catch Fire, Breakfast with the Nikolides, and her final work, Cromartie vs. the God Shiva, published in 1997. 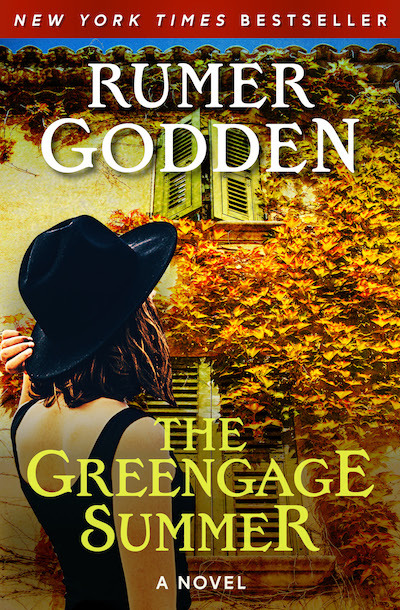 She returned to the United Kingdom for good at the end of World War II and continued her prolific literary career with the acclaimed novels The Greengage Summer, In This House of Brede, and numerous others. 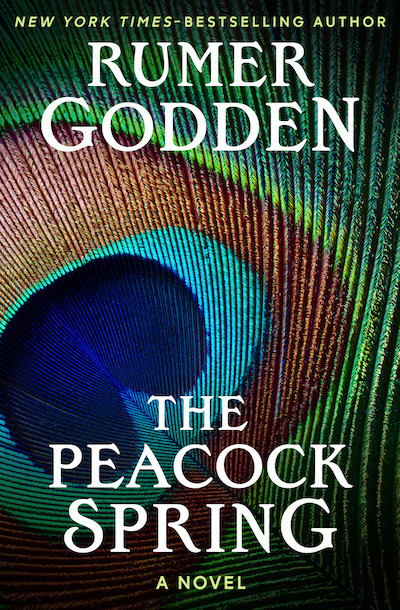 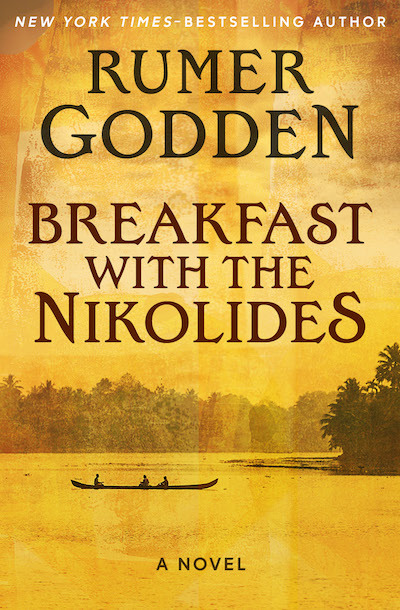 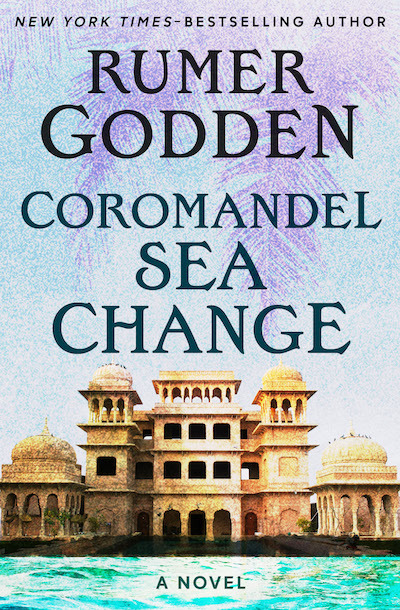 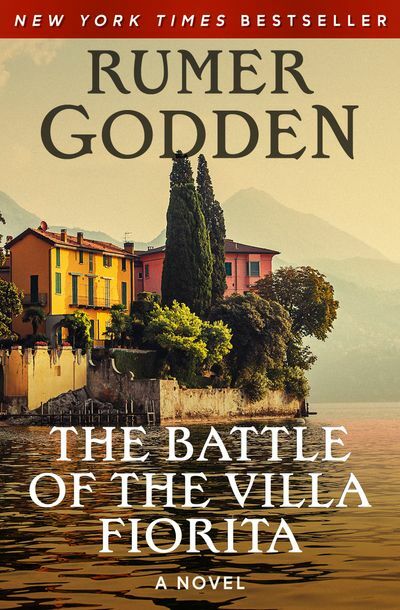 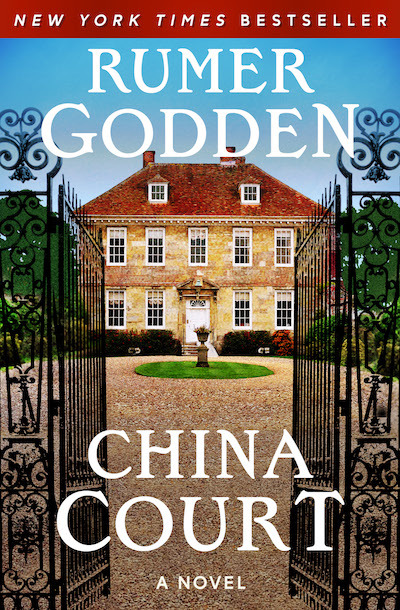 Godden won the Whitbread Award for children’s literature in 1972, and in 1993 she was named an Officer of the Most Excellent Order of the British Empire. 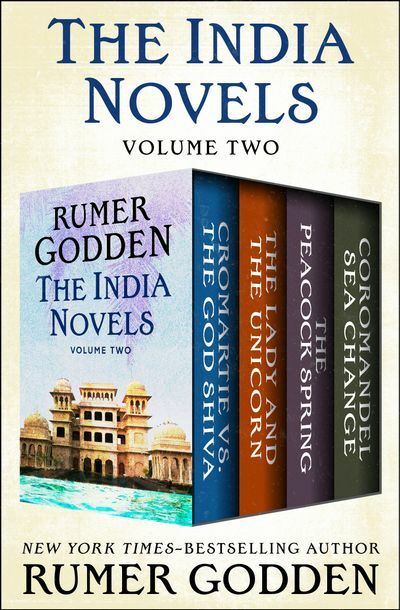 Nine of her novels have been made into motion pictures. 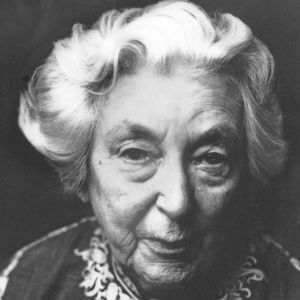 She died at the age of ninety in Dumfriesshire, UK.